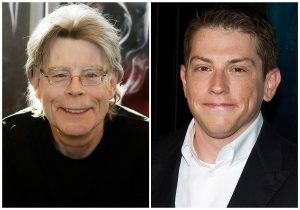 Author Stephen King, left, and filmmaker Seth Grahame-Smith, who adapted King’s book, “It,” into two parts for the screen. 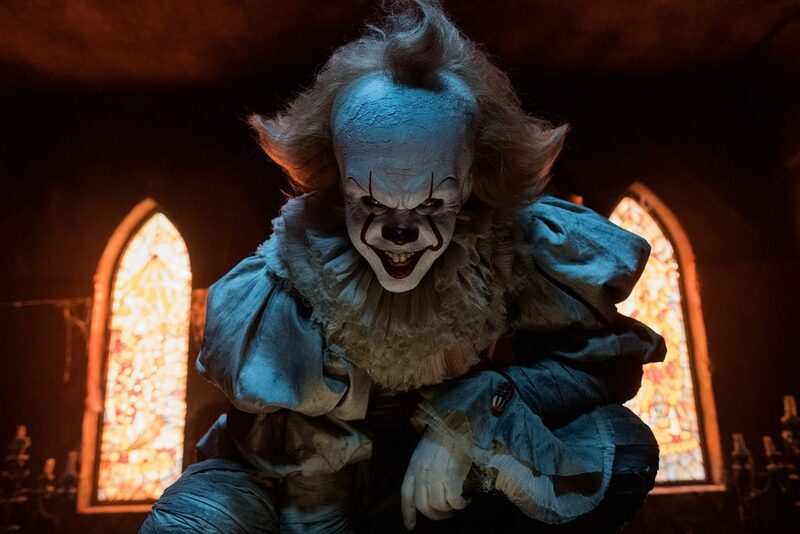 King says the 1,100-page book is among his favorites and that it was a “no-brainer” to split it into two parts. 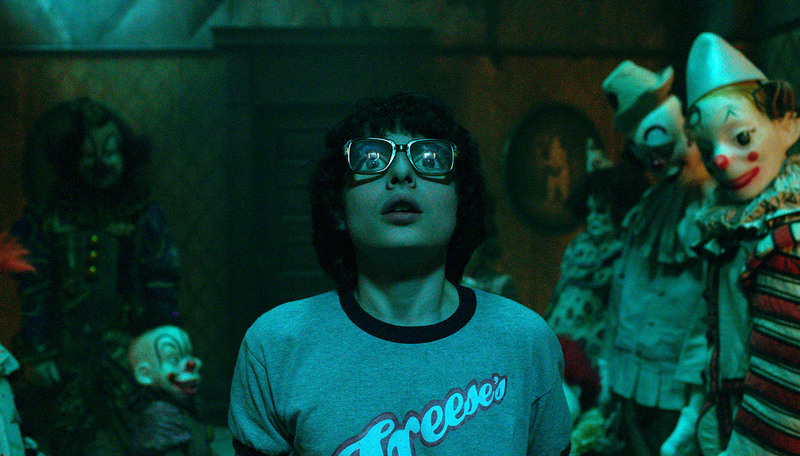 Finn Wolfhard in a scene from “It,” which opens in theaters Friday.